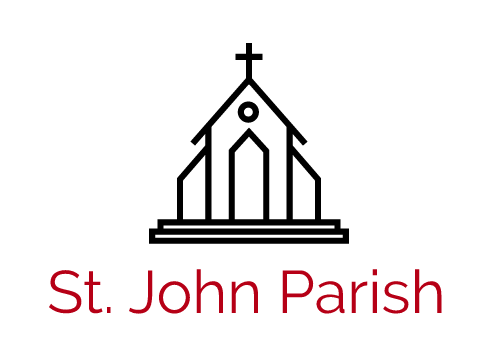 The Good Samaritan Committee is a newly formed ministry at St. John’s Parish. It is our hope that this ministry will help to hear the cry of our local poor and to offer an answer through our charity to this cry. 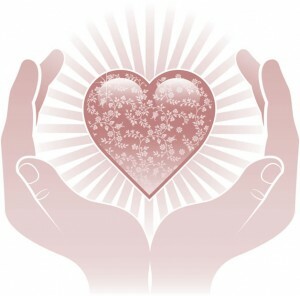 We will work with local agencies and organizations to identify specific needs within our community, and through the generosity of our parishioners’ time, talent and treasure, attempt to meet those needs to our ability. We have, in the gathering space at the back of our church, containers for collection of needed items throughout the year. Additionally, we will work with other local churches to coordinate meals and other functions for those in need.